INVESTMENTS GALORE! 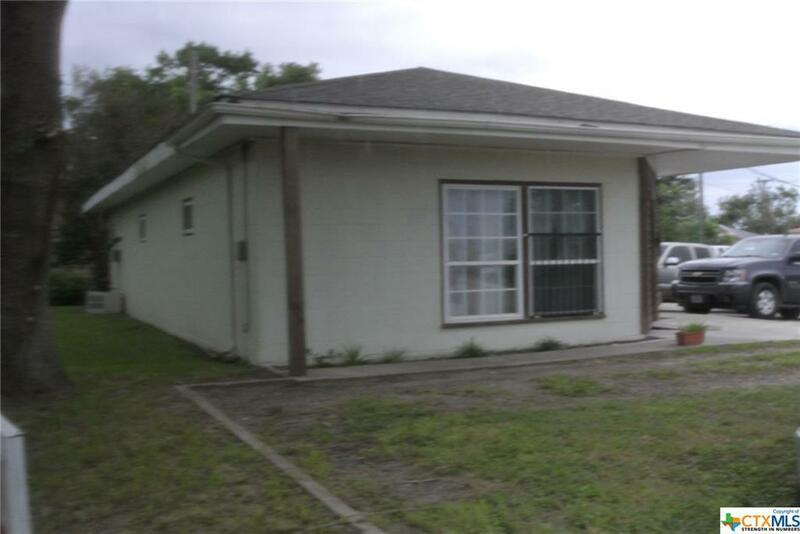 This is your chance to own a high traffic volume commercial property right in the heart of the city of Refugio! 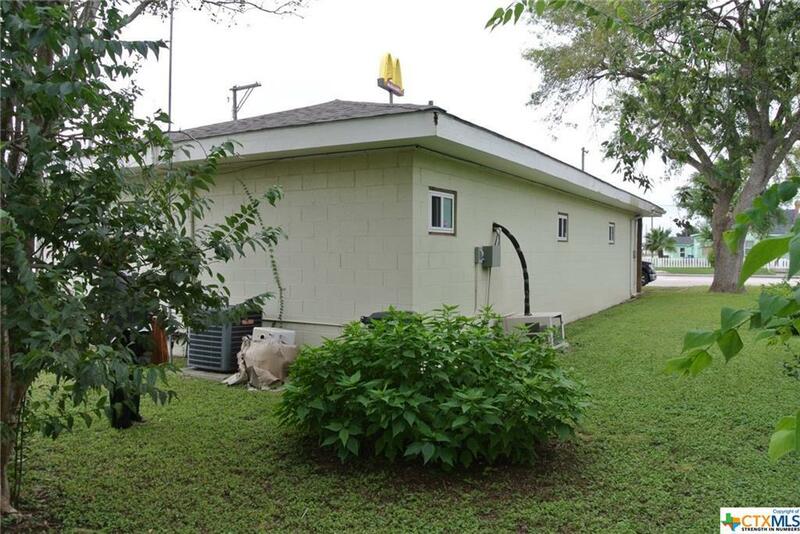 This bundle includes a functioning and versatile commercial building on .172 acres, the 1br/1ba house behind the building, and the joining lot which is also .72 acres! Tons of opportunity! 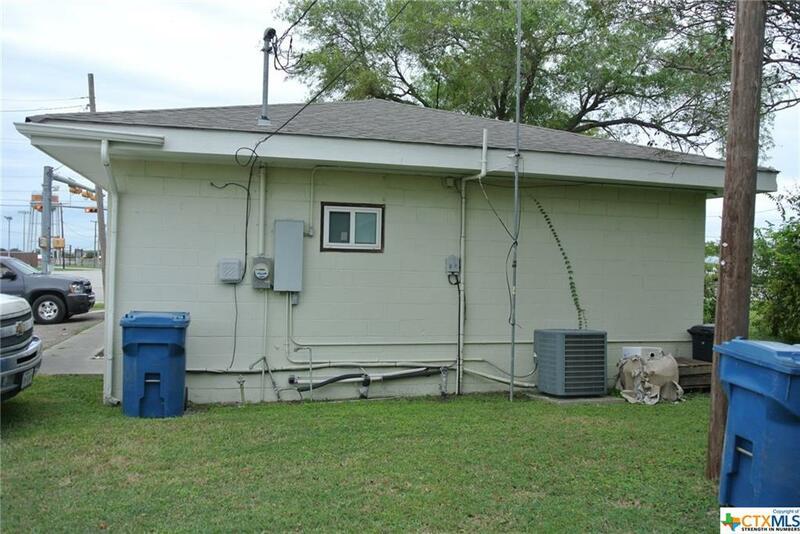 New roofs on both structures, newer AC, flooring, and paint, both very well maintained. More pics coming soon! 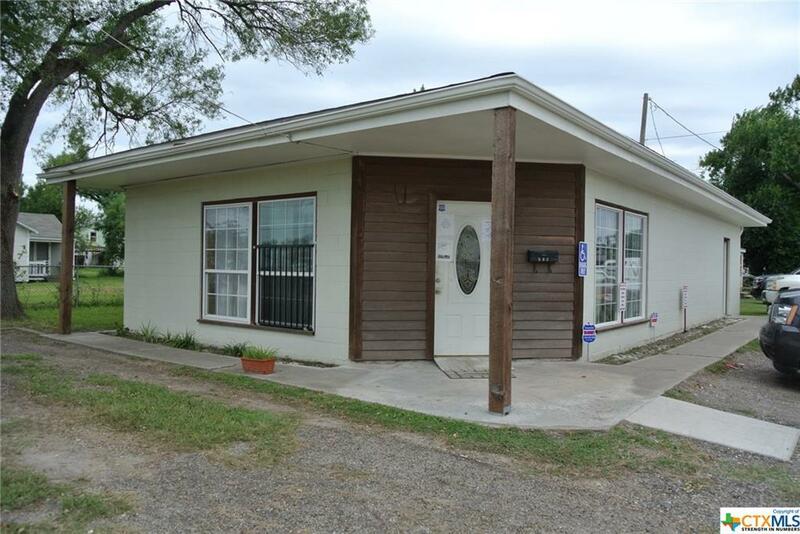 Listing courtesy of Carlos Chapa of Cornerstone Properties.